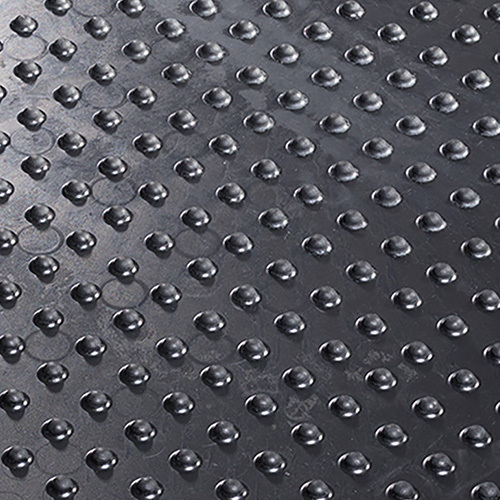 The electrically conductive rubber mat offers optimum protection for statically free workplaces – even without additional ESD accessories. 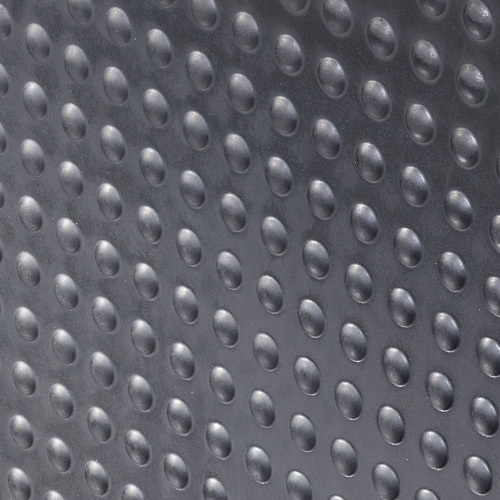 The ERGOLASTEC ESD anti-fatigue mat offers the ideal balance between a safe workplace and ergonomic comfort for high stress in industrial use. Ja Ja The damping hemispheres on the underside activate blood circulation and, in combination with the surfaces, provide adequate pressure relief through intuitive compensation movements. Ja Ja Distinguished with the AGR seal of approval, the ergonomics mat promotes back health, can reduce sick leave, and increase employee productivity. Ja Ja The electrically conductive rubber mat is suitable for the special requirements of electronic and microelectronic workstations. 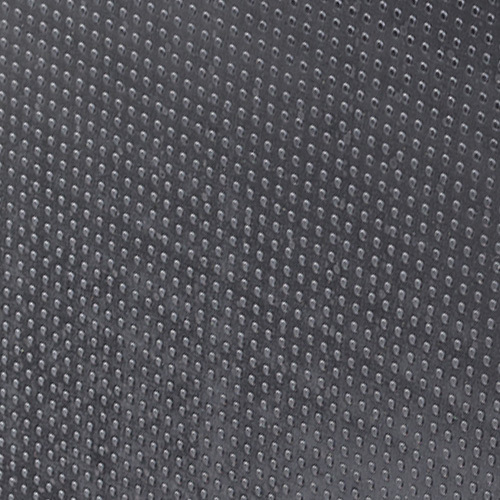 Ja Ja The rubber mat is electrically conductive in accordance with EN 61340-4-1. Ja Ja All versions are marked with the ESD safety label. Ja Ja Can also be used in explosion-protected areas. Inspection and approval by a specialist is absolutely necessary!